Have you heard of the Dependent Care Flexible Spending Account? It’s OK if you haven’t. If your employer offers the account as a part of your benefits package you would normally hear about it during open enrollment. I feel like it is an overlooked benefit that could possibly save you money if you pay for childcare or dependent care expenses. Here are a few Q&As about the Dependent Care Flexible Spending Account. 3 ways you can change your story when it comes to managing your money. Intro to the Financialdemics mini podcast and how you need to change your thought process when it comes to money. 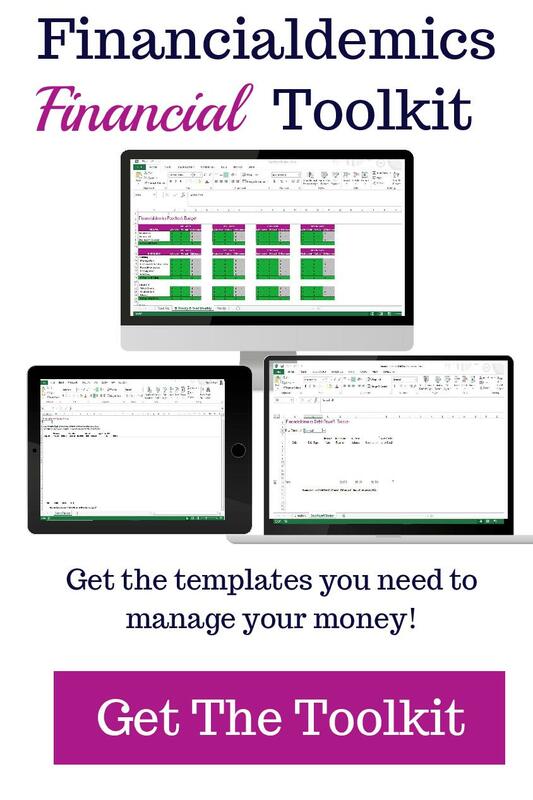 We are coming up on the beginning of the year and I want to show you a free tool called the IRS Withholding Calculator. I use the IRS Withholding Calculator to make sure I don’t give the IRS an interest-free loan but also to make I have had enough money withheld by my employer.